Sydney is on the bucket list of all travellers. It's natural beauty, signature attractions and jam packed events calendar makes it a fantastic destination to travel to. 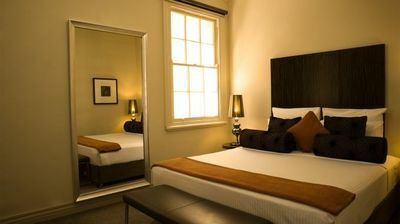 Whilst there are accommodation options aplenty, this Sydney sider think staying in the inner city is the best option. You get the proximity to the CBD at a slightly cheaper rate. My friends, look no further than the Bayswater in King's Cross. 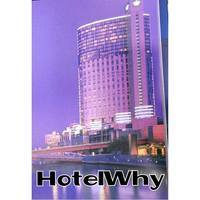 All hotel rooms at the Bayswater feature top of the line bedding, free wi-fi, Foxtel, air conditioning as well as a 24 hour reception desk. There is a taxi rank located in front of the hotel for guests' convenience. It's also a block away from public transport that can take you into the heart of Sydney's CBD. 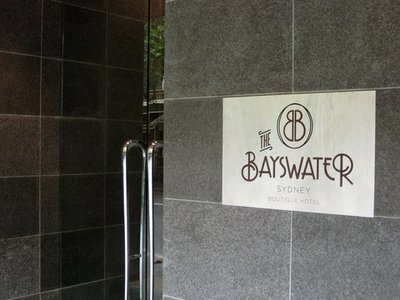 Whilst there are plenty of accommodation options in Sydney, you'll be hardpressed to find a better combination of price and convenience than the Bayswater in Sydney. Now you just need to book a flight...maybe hire a car. At least accommodation is sorted.